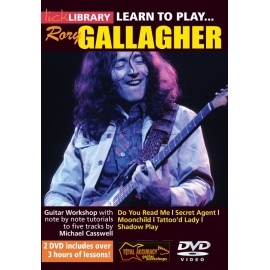 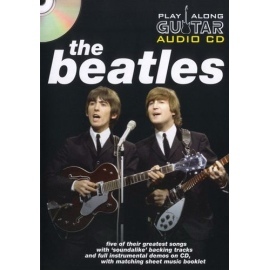 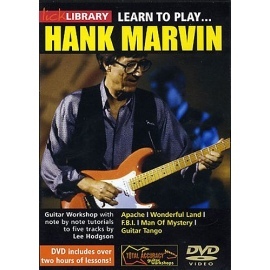 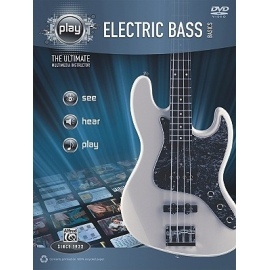 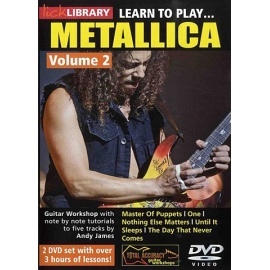 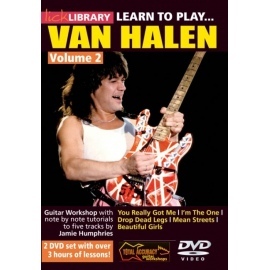 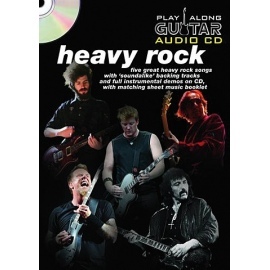 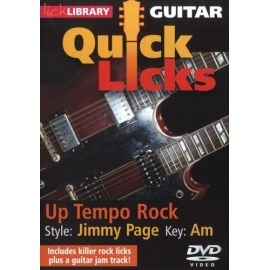 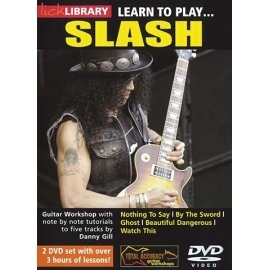 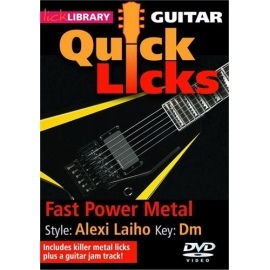 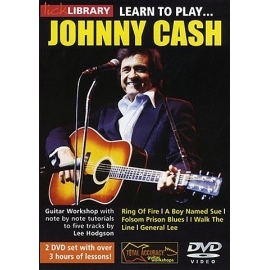 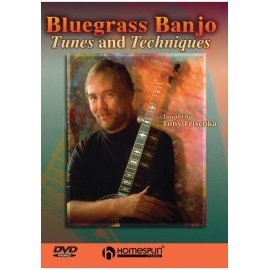 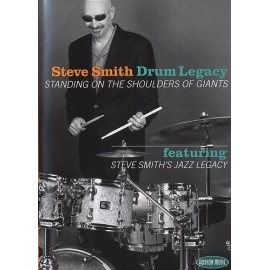 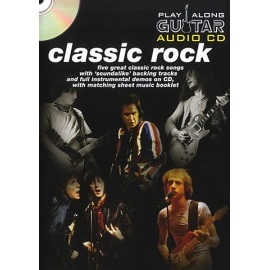 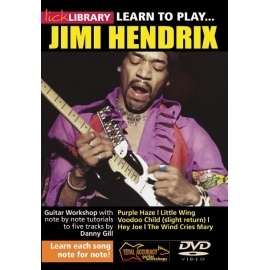 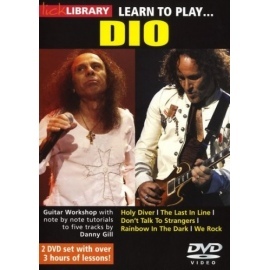 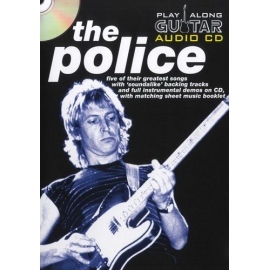 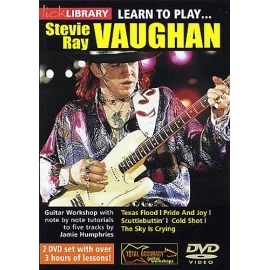 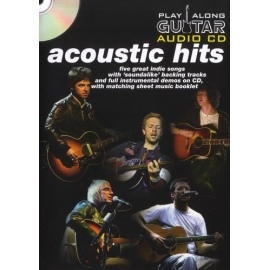 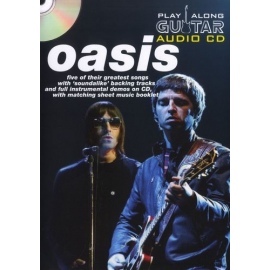 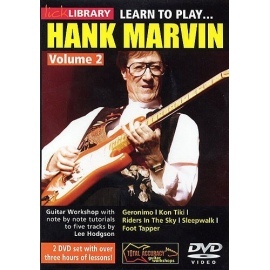 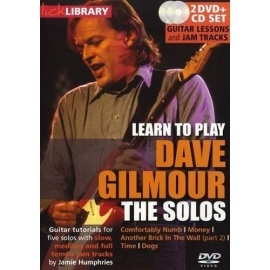 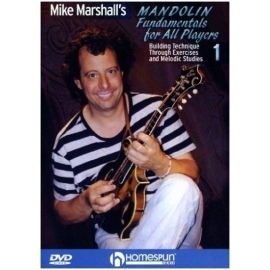 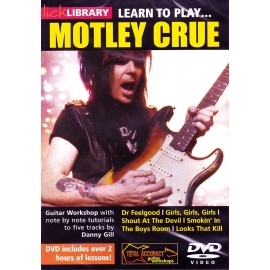 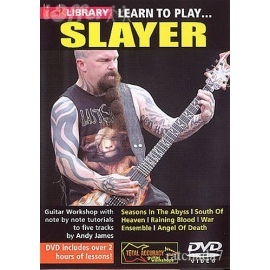 Play Guitar with the CD backing tracks and the matching music booklet (DVD insert sized), included in the case. 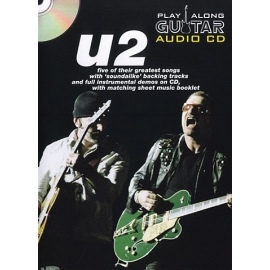 This pack includes five great songs by U2. 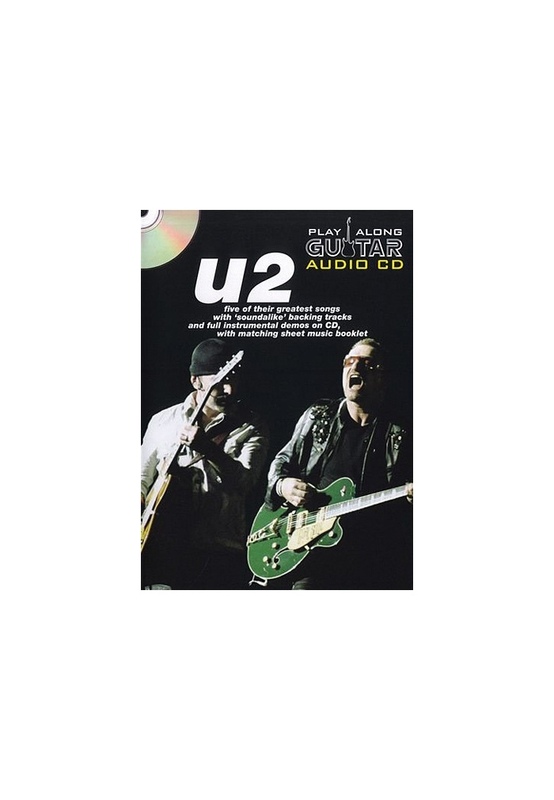 * Full demo with Guitar showing you how the song should sound. 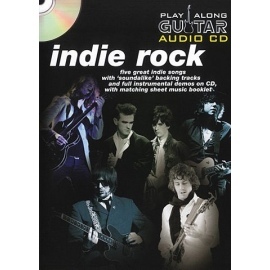 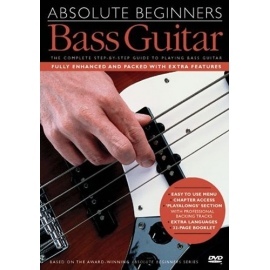 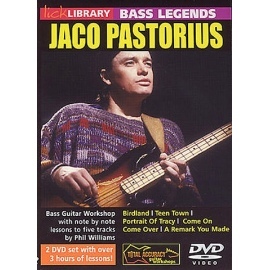 * Backing track without Guitar for you to play along with on your own Guitar. 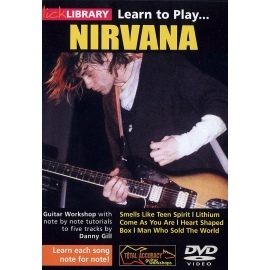 * Music, chords and lyrics. 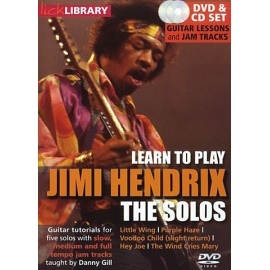 Learn the Guitar part from the tab or the standard notation.